Great opportunity to create your perfect home! Handsome brick home in need of total rehab. Great location, backs up to park! Attached garage, full basement, hardwood floors. Floor plans available, call or email agent. Estate sale, please allow ample time for response on offers. Sale subject to court approval, ask agent for contract addendum. Please inspect before offer, to be sold in as-is condition. 4540 W Pratt Avenue Lincolnwood, Illinois 60712 is a single family property, which sold for $275,000. 4540 W Pratt Avenue has 3 bedroom(s) and 1 bath(s). 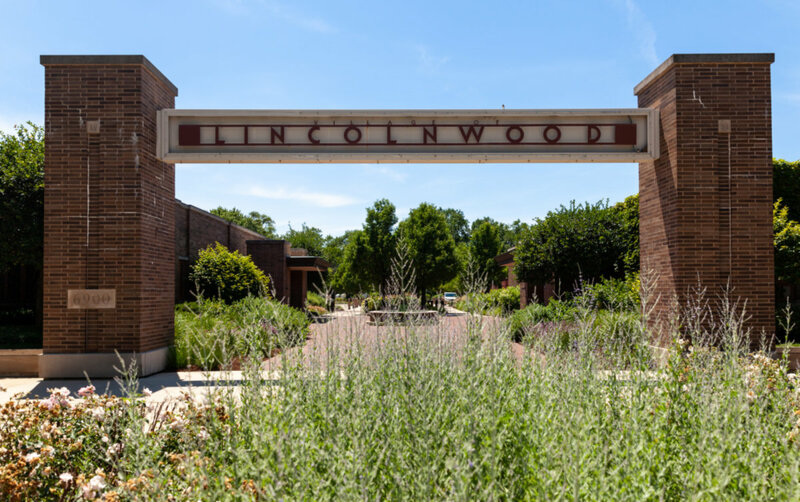 Want to learn more about 4540 W Pratt Avenue Lincolnwood, Illinois 60712? Contact an @properties agent to request more info.